MC Soopy is the alter ego and stage name of New Delhi native Siddhant Roop Rai. As an MC , MC Soopy adds an element of surprise and break neck energy to DJ sets of any genre across the country. 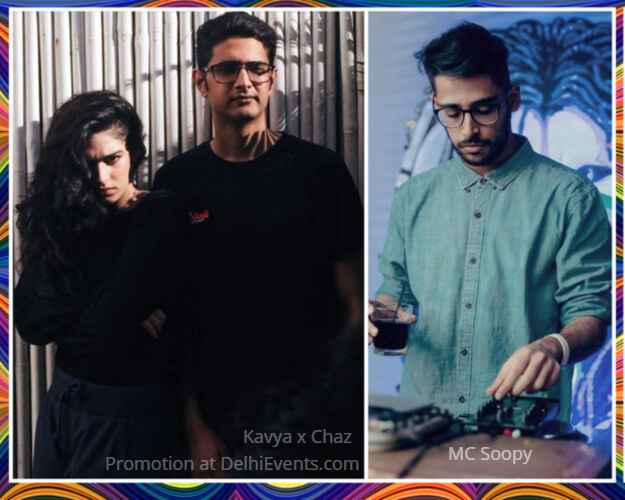 A combination of improvised grime infused rapping, high energy hyping and an overall mic prowess, enables MC Soopy to add a fresh sense of dynamism into the new and bourgeoning wave of underground music in India. Aa DJ, MC Soopy traverses the sounds of hip hop, soul, trap, house, disco, italo, techno, club tools etc.